The O2 Arena, which is the biggest multipurpose indoor venue in the Czech Republic with capacity for 18.000 spectators, underwent significant technological upgrades prior to the upcoming 79th IIHF world championship in Ice hockey by installing 186 LED screens in the concourse, bars, restaurants and luxury suites as well as 19 citylights at the entrance and in the VIP area. 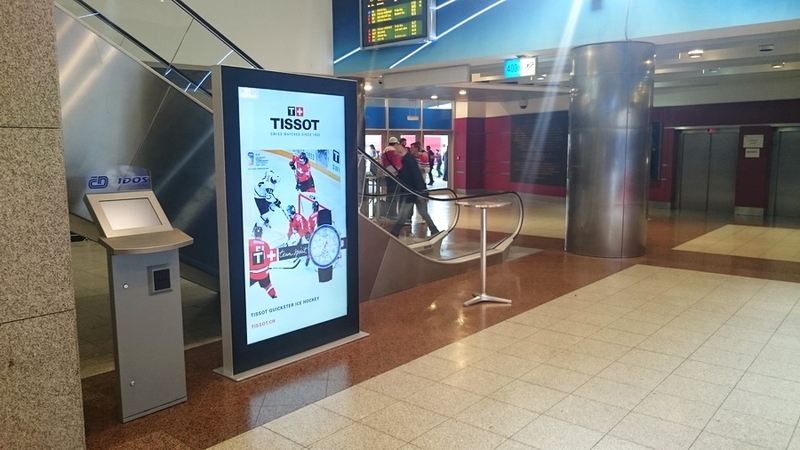 As a leader in multimedia solutions for sports venues, Colosseo was awarded this project and delivered a digital signage based control system for the whole TV network including Colosseo Interactive IPTV. The control system enables every single screen to display independent content, such as static advertisements, OSD, video, live streaming, etc. The operator can also form groups of screens to display specific content or easily sync all of them for a moment of exclusivity. 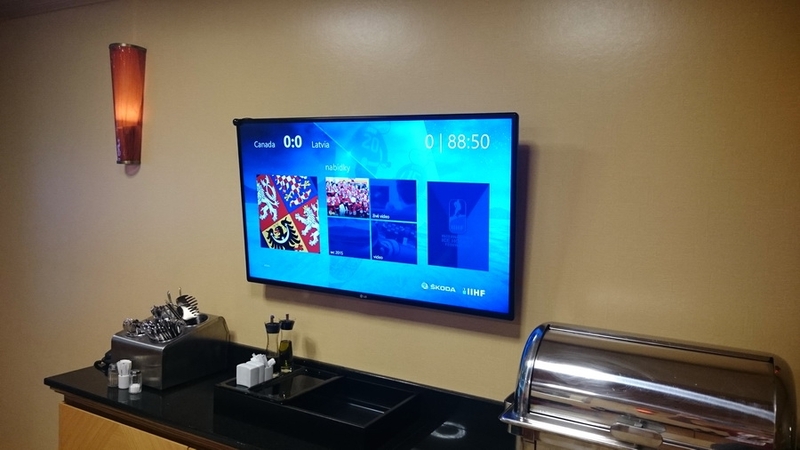 Out of the 186 LED screens, the 62 located in VIP suites also feature the Colosseo Interactive IPTV application. 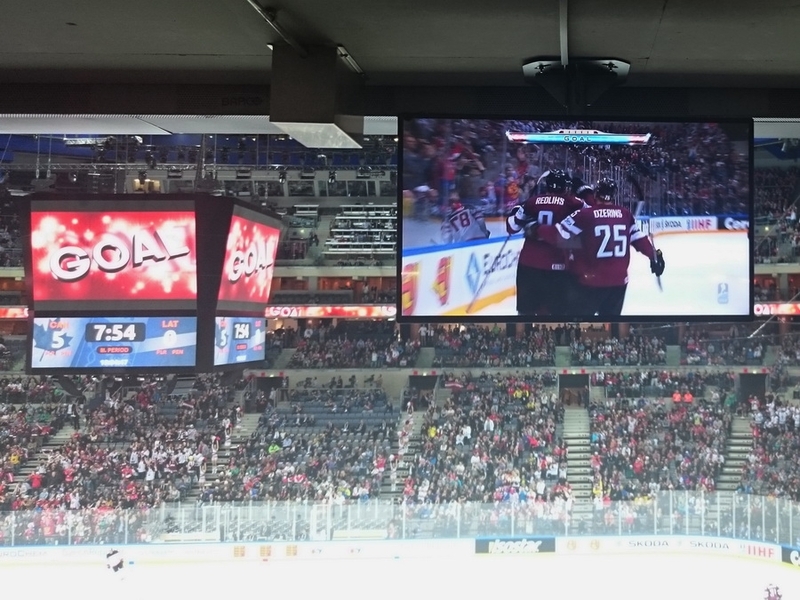 During the championship the interactive IPTV delivered individual highlights, live feeds from other games in Prague and Ostrava, team information, statistics, etc. Every IPTV can be also switched to standard concourse TV feeds whenever desired. 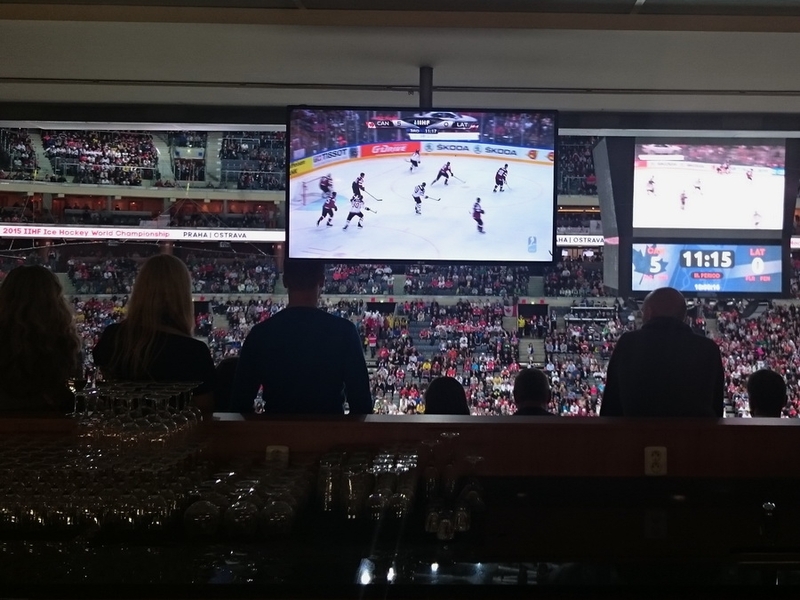 The TV network control system installation at Prague’s 02 Arena was just the first phase of technological upgrades by Colosseo. The next phase will be installation of the Single Media Platform which will elevate the fan experience in the busiest Czech arena to a whole new level. More info coming soon!